(WASHINGTON, D.C. — November, 2009) Wish you could shrink your boss’s head? Give away $10,000 to a worthy explorer? Travel the world in search of ancient artifacts? You can, all in one Web site. Now, take a virtual expedition with National Geographic Channel’s (NGC) newly launched second annual EXPEDITION WEEK Web site. 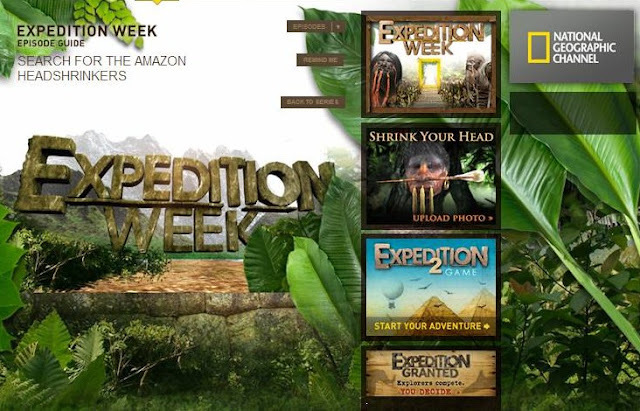 The site features adventure and exploration-themed elements, including a 3-D headshrinker interactive, the Expedition Week Game 2.0, social media applications, puzzles, virtual tours, fact sheets, videos and more! The site accompanies seven straight nights of TV specials on major expeditions and groundbreaking discoveries beginning Sunday, November 15, 2009, on National Geographic Channel. Premieres are Search for the Amazon Headshrinkers, Expedition Great White, Hunt for the Samurai Subs, Deep Secrets: The Ballard Gallipoli Expedition, Mars: Making the New Earth, The First Jesus? and When Crocs Ate Dinosaurs. In conjunction with Search for the Amazon Headshrinkers, players can upload photos and virtually shrink any head, be it their mother-in-law, boss or favorite celebrity. 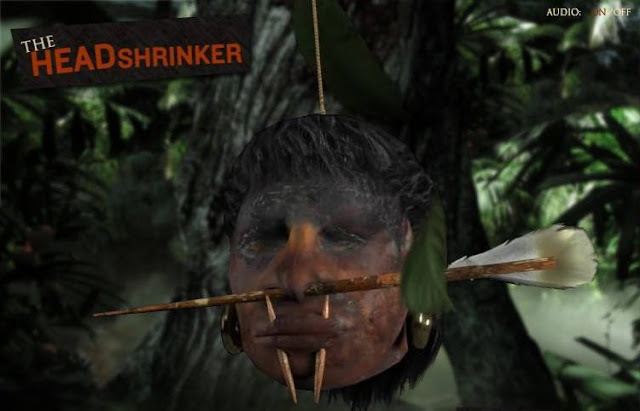 Players can also create a personalized shrunken head that can be shared and posted to social media sites, including Facebook. 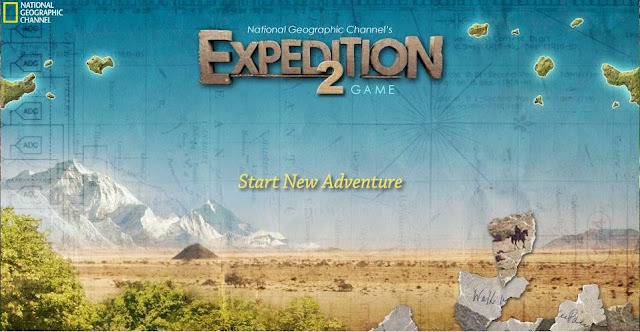 In the online adventure game Expedition Week 2.0 developed by Arkadium, a leading game solutions developer for the advergame and casual game markets, users create their own virtual explorer alter ego, find priceless artifacts and earn virtual cash to fund more ambitious adventures. Three times bigger than last year’s Expedition Week 1.0, the game lets players solve different missions centered around restoration, decryption and excavation. In addition, players can now share their achievements by posting their progress on their Facebook wall, which has been integrated within the experience. Building on the success of last year’s first annual Expedition Week game ― which was a semifinalist in the 2009 Adobe Max Awards and a Silver Award winner in the 39th Annual Creativity Awards ― the new version adds a layer of complexity and context to the adventures. “This year we created an entirely unique Expedition Week interactive hub, with many different projects that are easily played, viewed, shared and uploaded, which we are very excited about. The site is fun, but it’s also intricate in details and info-rich,” says Brad Dancer, senior vice president of research and digital media for NGC. And finally, in an Expedition Week first, viewers can vote online for two young National Geographic grantees competing for a $10,000 grant as part of the on-air promotion for “Expedition Granted.” Grantees will make on-air appeals to viewers, who will decide the winner through online and mobile voting. The winner of the $10,000 expedition will be announced at the end of Expedition Week; the runner-up will be awarded $2,500. Each voter then is automatically entered to win an expedition from National Geographic Travel. Based at the National Geographic Society headquarters in Washington, D.C., the National Geographic Channel (NGC) is a joint venture between National Geographic Ventures (NGV) and Fox Cable Networks (FCN). Since launching in January 2001, NGC initially earned some of the fastest distribution growth in the history of cable and more recently the fastest ratings growth in television. The network celebrated its fifth anniversary January 2006 with the launch of NGC HD which provides the spectacular imagery that National Geographic is known for in stunning high-definition. NGC has carriage with all of the nation's major cable and satellite television providers, making it currently available in nearly 70 million homes. 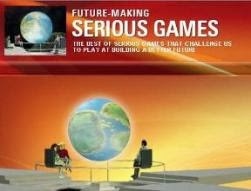 Arkadium is the premier game solutions developer for the advergaming and casual game markets. 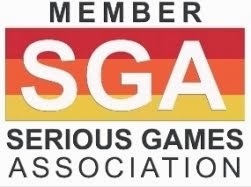 The company’s growing archive of over 250 Flash-based and custom game solutions currently reaches millions of people through some of the most popular online destinations and corporate branded Web sites on the Internet. For more information, visit https://www.arkadium.com/.